Broadway debut in Avenue Q!! 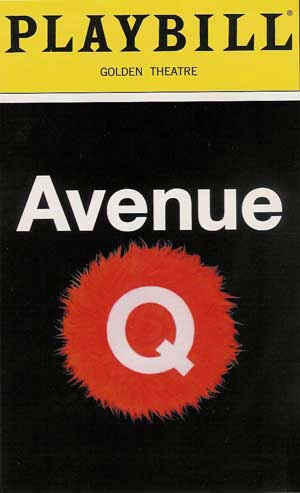 A continually updated site with information on appearances and performance schedule for Avenue Q.
an evening of songs by Pete Mills. Broadway Understudy Concert at 45th ST.